Restaurants worldwide use various techniques to preserve food depending on factors like the ingredient, the climate, taste required, etc. 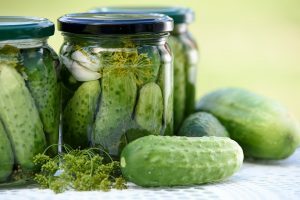 Our ancestors have used various preservation techniques like canning, drying, pickling and many more, which are still being used in today’s modern world. Let’s have a sneak peek at the top 10 food preservation techniques ranging from ancient methods to the modern day of food preservation. There are various ancient techniques which are still useful in today’s world. Food preservation of the olden times most commonly used salt, oil, sugar among many other basic ingredients for preservation. It is also quite often said that these methods preserve food longer in comparison to present-day techniques. Drying- Drying is a technique carried from the ancient times till now and it involves removing the moisture from the food until there is no moisture enough to breed microbes. It is mostly done for preserving certain vegetables, fruits, meats and many more. It can be done in various methods ranging from simple to using heavy equipment. Fermenting- This method involves producing ‘good bacteria’ to inhibit the ‘bad bacteria’ from breeding. Fermenting is usually done on fruits (like grapes to produce wine), meat (like cured sausage, dairy products (like producing yoghurt). Although the method seems easy, it involves paying attention at different levels for different products. Pickling- Pickling involves soaking meat, vegetables, or fruits and the like in a solution made of oils, salt, acid etc. 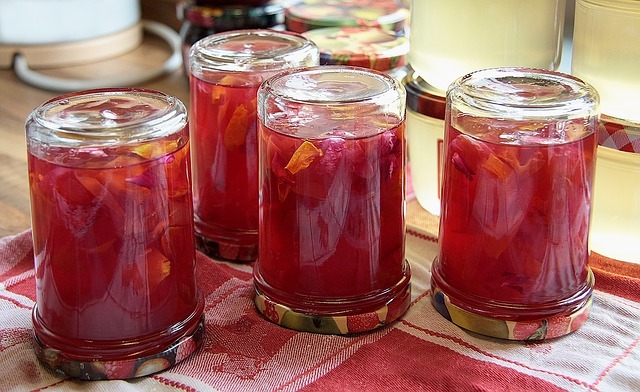 Pickling can be tedious as it involves making the solution in the right concentration as well as taking good care of the product once it’s pickled. This method is usually combined with other methods like fermenting, canning, or refrigerating as pickling alone may not work out. 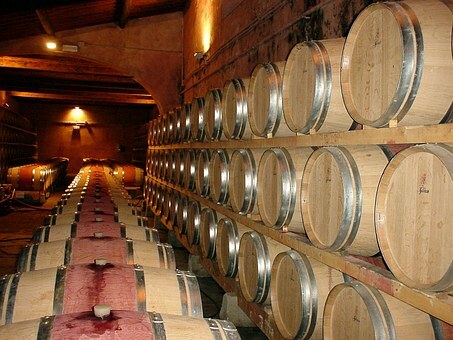 Cellaring- This method is also one of the earliest forms of preserving wherein the food is stored under specific conditions like high humidity and a light- controlled space. Many grains, nuts, vegetables etc. have been stored in this way across the world. It is also one of the easiest methods of preservation. Although there are plenty of ancient techniques used in food preservation, hotels these days prefer the modern and easier techniques. Refrigeration and freezing- This is the most commonly used among the top 10 food preservation techniques. Refrigeration helps in slowing down the process of bacterial breeding while freezing helps in completely cancelling the process. Almost all kinds of foods are frozen except fruits, unless for specific requirements or recipes. Freeze drying- Freeze drying is much more intense than normal freezing and does not affect the taste as such. This technique helps in removing the moisture completely from the food by turning it into ice first and then into vapour. This is widely used in making instant coffee. Carbonated water- This method is usually used for the preservation of carbonated drinks, as the name suggests. Carbonated water is nothing but carbon dioxide dissolved in water under pressure. The oxygen is completely eliminated from the water so that no microbial growth is encouraged. Chemical food preservation- This is the most common method of food preservation and is also considered unhealthy to a certain extent. 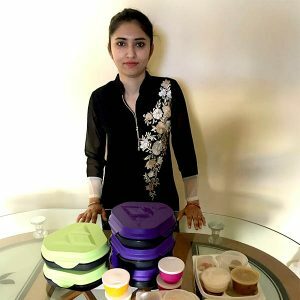 Even though, it is widely practised as it is much more economical and it also helps in preserving the food longer. Chemical preserves either eliminate or slow down bacterial activity or function as antioxidants. Food irradiation- This is one of the latest methods of food preservation and it uses gamma radiation to kill bacteria. Food in packets is usually nuclear radiated and then sealed airtight. However, this method is not widely practised due to its expense. Although new methods of preservation are coming up, very few countries have adopted it. India, in specific, still uses the conventional methods of preservation. If you have enjoyed this article on the top 10 food preservation techniques, do not forget to follow our social media sites. 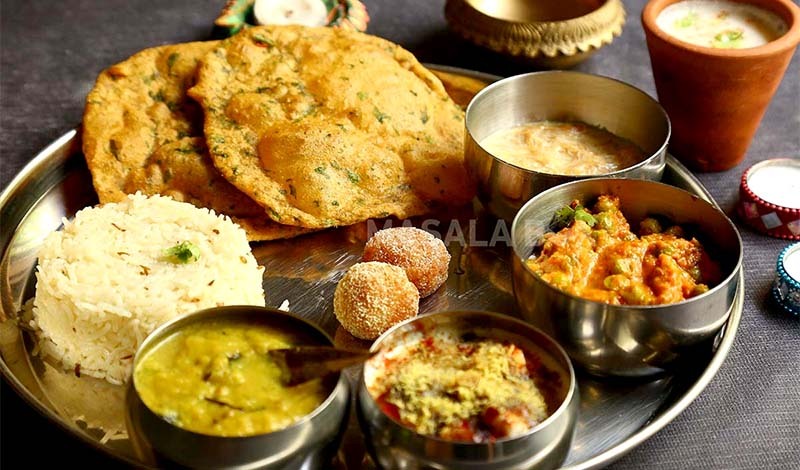 Also, subscribe to Masala Box to relish meals specially prepared with locally grown ingredients NOW! 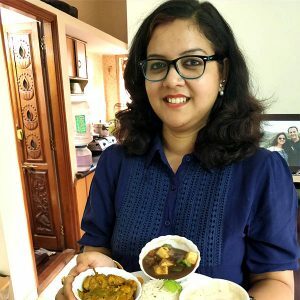 Author Neeta VijaykumarPosted on May 25, 2018 July 4, 2018 Categories Cuisines, homemade food delivery, MasalaboxLeave a comment on Top 6 cuisines in India that will blow your mind!!! Looking to add some variety to your culinary expertise? A cheesy vegetarian chilli mac might just do the trick. A favourite among both kids and adults alike, this quirky take on a classic mac ‘n’ cheese is hit all the right flavour notes and is packed with all the good stuff your body needs. Make it for dinner, brunch or packed lunch, this one is a winner! Sautee the diced onions and minced garlic in olive oil in a large pot on a medium flame for about 2-3 minutes, until the onions become transparent. Add the flour to the sautéed onion and garlic mix and continue to stir the mixture for about 2 minutes. You can continue this step until the flour and chilli powder mix starts to form a coating at the bottom of the pot. Drain water from the kidney, black and pinto beans. 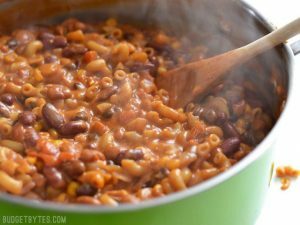 Add all the three varieties of beans, corn kernels, diced tomatoes and tomato puree to the pot along with the vegetable broth. Stir until all the ingredients are thoroughly mixed. While stirring, it’s important to make sure there are no lumps in the mixture. Add the uncooked elbow pasta to the mixture and stir until it’s combined with the bean-tomato mixture. Close the pot with a lid and cook until the water in the pot comes to a boil. It’s advisable to carry out this step over a medium flame. To avoid the formation of clumps, make sure you keep stirring the pasta mixture every now and then. When the pot reaches a boil, turn the heat down so that contents continue to simmer. Let the simmering continue for another 10-12 minutes. Stir frequently to avoid the pasta from sticking to the bottom of the pan. Once the pasta becomes tender, add the grated cheddar cheese to the pot and mix until all the cheese has melted. Your cheesy vegetarian chilli mac is ready to be served! Healthy eating habits, unlike common misconceptions, aren’t about restricting your diet or steering clear of foods you love to eat. 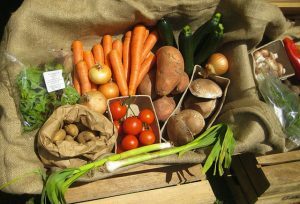 Healthy eating is all about feeling energetic, improved health and mood – basically, feeling great. The amount of diet and nutrition advice that is out there can you leave you overwhelmed and confused. But the truth is, maintaining a healthy diet isn’t that difficult. Everyone is aware of how healthy eating helps maintain a healthy weight and avoid weight-related ailments. What’s overlooked is how your diet has a serious effect on your mood and sense of wellbeing. Studies have linked diets consisting of processed meats, frozen meals, restaurant food and sugary snacks to increased susceptibility to depression, stress, bipolar disorder and anxiety. An unhealthy diet can even trigger serious mental health disorders such as ADHD, Alzheimer’s disease and schizophrenia. 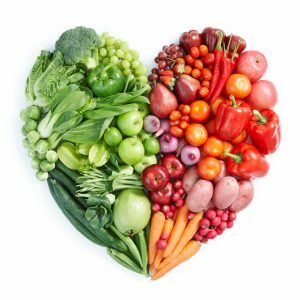 A diet that comprises of a lot of fruits and vegetables, more home-cooked meals and reduced intake of sugar and refined carbs can remarkably improve your mood and lower the risk of mental health issues. 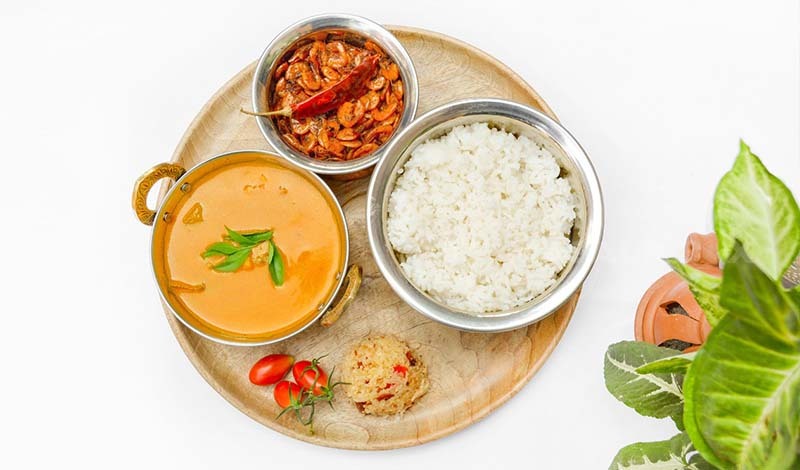 Cooking your own meals or ordering homemade food rather than commercially-prepared, restaurant food makes it easier to monitor what you consume. 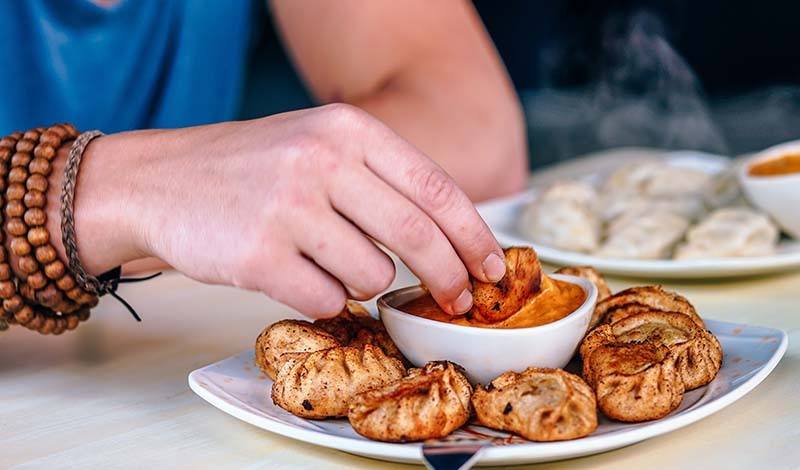 When you eat homemade meals, you are consuming fewer calories as well as avoiding the chemical additives, added sugar and unhealthy fats that make you feel bloated and lethargic. Instead of focusing on counting calories, try to approach your diet in terms of colours, variety and freshness of the ingredients. Try to minimize the intake of packaged, frozen and processed food and eat more food that is prepared using fresh ingredients. While eliminating the unhealthy foods in your diet, it is imperative that you replace them with healthier alternatives. 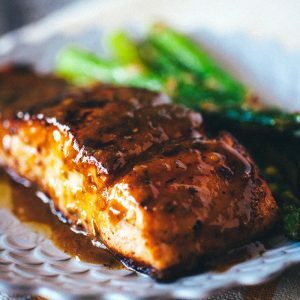 Replacing trans fats with healthy fats – eating a portion grilled salmon instead of a bucket of fried chicken – can improve your health. However, replacing animal fats with refined carbohydrates won’t help in any way. How you feel after a meal is a great way to determine if your meal choice was healthy. The healthier the meal, the better you feel. Unhealthy, junk food makes you feel bloated, tired and lethargic. Drinking enough water is an integral part of staying healthy. 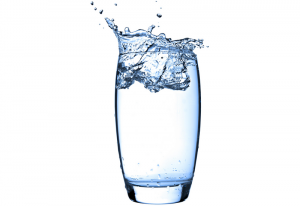 Water helps flush toxins and other waste products from the body. Dehydration can often cause tiredness, low energy and headaches. Keeping your body well-hydrated can also improve your overall eating habits as thirst is often mistaken for hunger. Planning your diet is a great way to keep your diet in check. 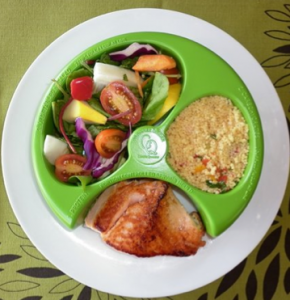 Moderating and portion control is yet another great way to maintaining your health. Eat the right amount of healthy, homemade food during the week and reserve the restaurant food for that weekend outing or a cheat day. Make a lifetime investment by understanding how you can keep yourself healthy, make eating the right food choices. Happy World Health Day! There’s nothing like a scoop of delicious ice cream on a hot, summer day. Even better if it’s homemade. 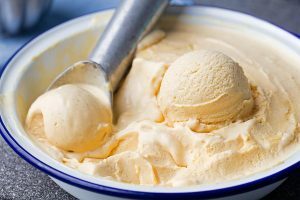 However, most of us don’t attempt making ice cream at home as the process requires an ice cream maker. But, what if you could make homemade ice cream this weekend without the use of an ice cream maker? Here’s a simple recipe to make smooth, creamy ice cream in just four steps. Whip heavy cream in a bowl until it starts forming stiff peaks. Fold the condensed milk mixture into the whipped cream. Transfer the ice cream mixture into an airtight container and freeze for 6 hours or until the mixture becomes firm. That’s it. 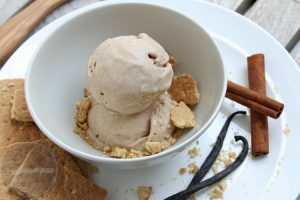 Delicious, homemade cinnamon-vanilla ice cream is ready for consumption! One of the best things about summer is the abundance of watermelon. Apart from being a delicious low-calorie diet, the fruit also packs antioxidants and electrolytes that play a vital role in keeping your body cool in this hot, humid weather. If you enjoy the fruit-infused water, then this one is a sure shot winner! 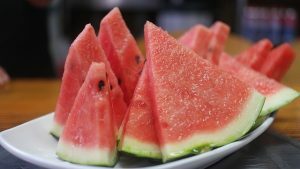 Cut watermelon into small chunks and pop them in the freezer. You can use the frozen chunks in place of ice cubes to keep your drink cold and release that subtle, sweet delicious flavour we all love! Cut watermelons into big chunks and pat dry them well. 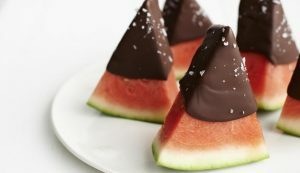 Dip the dried watermelon chunks in dark chocolate and sprinkle sea salt on them before putting them in the fridge to set. This one is a definite must-try. A simple watermelon and mint agua fresca are just what you need to cool down this summer. 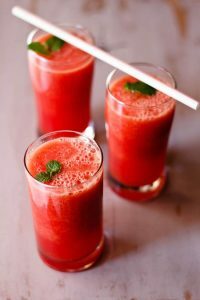 Juice a mix of watermelon chunks, mint and maple syrup to enjoy the most easy-to-make, refreshing drink. You can also this mix to prepare cocktails on a Saturday night. 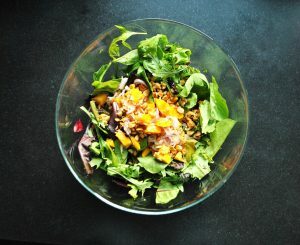 Very few things are as refreshing as a salad in this sweltering summer heat. 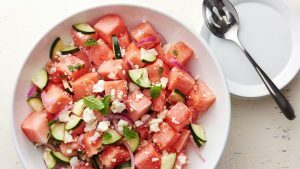 Cut the watermelon into small cubes and toss it with some cucumber and feta cheese for the perfect balance of sweet and salty. You can experiment with other combinations of vegetables and fruits as well. 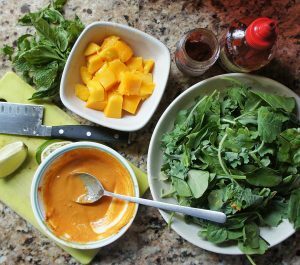 It can’t get much simpler than throwing a bunch of ingredients into a blender and transferring into a bowl, ready for consumption. 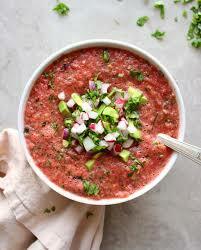 A watermelon gazpacho requires minimal prepping and makes a lip-smacking appetizer. You can find the recipe here. 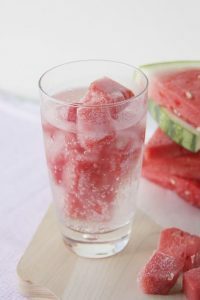 What are your favourite ways to consume watermelons this summer? Let us know in the comments below. Watermelon, a seasonal summer fruit, is 91.5% water. It’s a great way of fulfilling your body’s water requirement. The fruit also packs plenty of anti-oxidants. Make some freshly squeezed juice, fruit salads and chaats or just enjoy it by itself to keep your body well hydrated. There is no better summer drink than coconut water. Available in abundance, this not-so-expensive drink is loaded with electrolytes, essential vitamins and minerals and other nutrients. Drinking coconut water regularly helps fight the hot weather and its negative impacts our bodies. Recent studies have also established that coconut water has cancer-fighting properties. 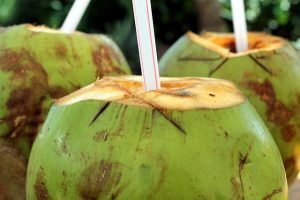 Even more reasons to drink coconut water this summer! 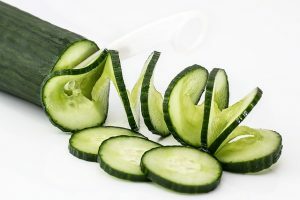 Rich in fibre, eating cucumber during the summer can work wonders in keeping any constipation troubles at bay. Use this water-rich vegetable in your salads or just eat them as a snack to stay as cool as a cucumber. 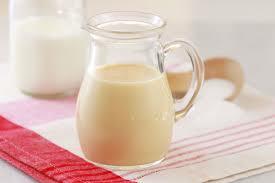 Apart from being delicious, curd/yoghurt is a great coolant and has probiotic properties. It is a very versatile ingredient in the kitchen that can be used to prepare an array of dishes, both sweet and savoury. 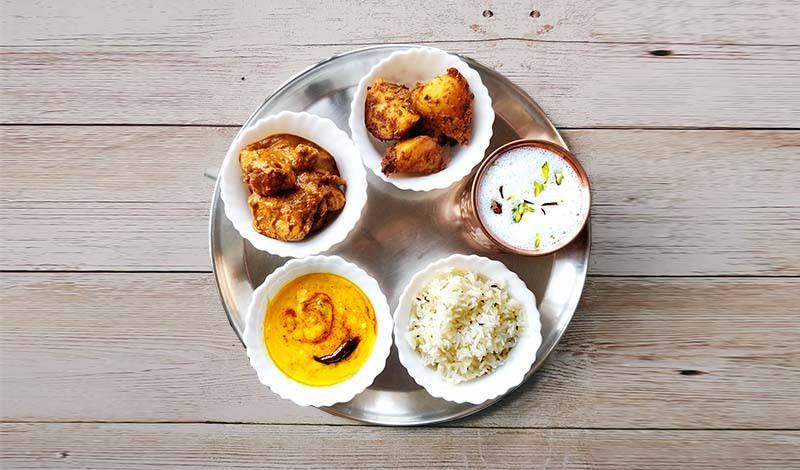 You can use curd to make spiced buttermilk, raita or sweet lassi. 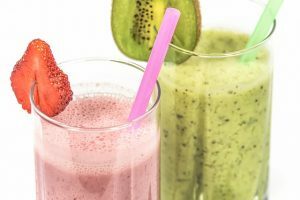 You can also add seasonal fruits to it and make a lip-smacking smoothie. Mint is a cheap, easily available herb that you can find in most vegetable stores and markets. 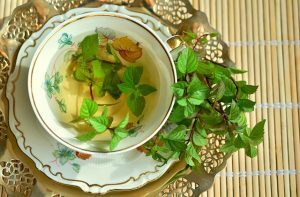 Adding mint in water, chai or curd is great for overall health. You can also use this herb to prepare mint chutneys and dips which make a great accompaniment to snacks. Including mint in your diet is a great way to stay cool and refreshed. Who would have thought onions have cooling properties, right? 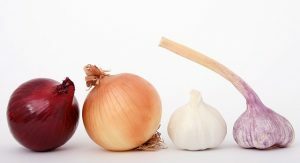 Red onions especially are loaded with quercertin, a natural anti-allergen. Ranging from mild to pungent, the taste of raw onions may not appeal to everyone. You can chop them up and mix it with other vegetables to make salads. 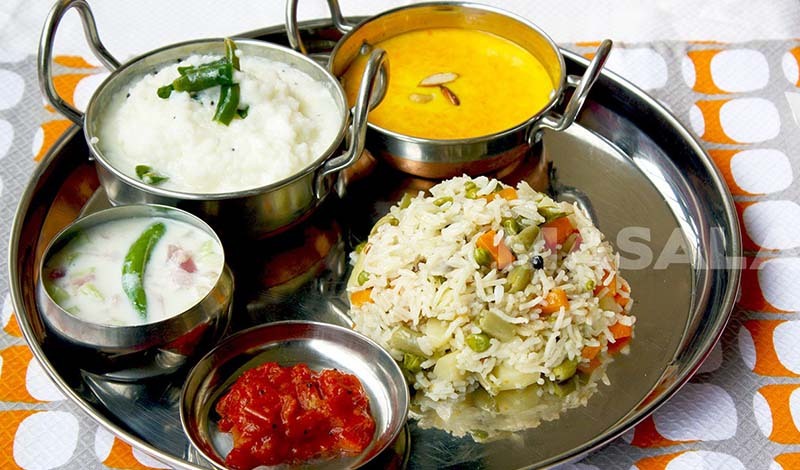 Yet another way to eat onions is to add it to your curries and raita. Adding onions to your food also helps protect you from sun strokes. Apart from what’s mentioned above, you can also include loads of fruits and vegetables, especially the green leafy kind, in your diet to stay cool and healthy. What are your favourite foods to eat during summer? Let us know in the comments below. 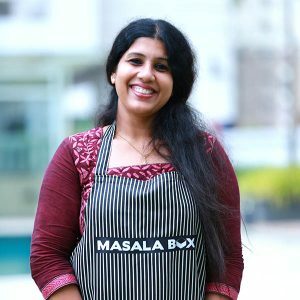 The growth of Masala Box over the past few years is attributable to its primary driving force, our amazingly talented home chefs! 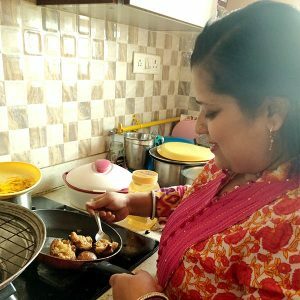 They have consistently assisted us in our efforts to make delicious, homemade food available at your doorstep by sharing their knowledge, skill and time and whipping up delectable dishes. 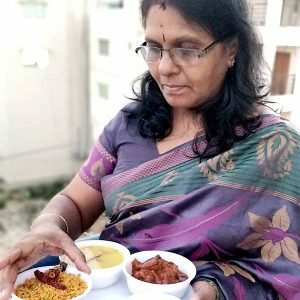 On the occasion of Women’s Day, we would like to take a moment to acknowledge and appreciate all the strong women who strive hard in their home kitchens and help us fulfil our goal of delivering homemade meals to hungry customers spread across two cities. 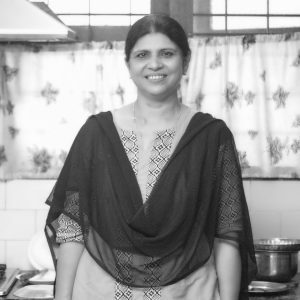 We caught up some of our home chefs and chatted about cooking, food, and of course, what Masala Box is to them. In our quest to feed fresh, home-cooked food to hungry customers, we’ve been trying to do our part in empowering the most underutilized asset of our nation – homemakers. We hope to inspire more of you to pursue your dreams and achieve the impossible. Simple kitchen hacks can a long way. When used effectively, they help simplify quite a few otherwise tedious tasks. 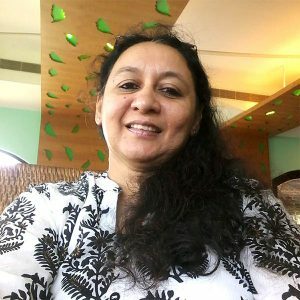 Listed below are some tips and tricks that can turn you into a kitchen expert from an experimenting maverick! Add a slice of bread while cooking cabbage to get rid of the smell. Microwave lemons for a minute or place them in hot water for 20 minutes to extract maximum juice from them. Place boiled potatoes in cold water to make the skin removal process easier. Wash salad greens (leafy vegetables) in cold water to make them retain their crunchiness. Add a pinch of sugar when you sauté spices for curries. This will make the vegetables look richer. Shake eggs vigorously before boiling to make them look more yellow from the outside. Placing a long spoon on top of the vessel while boiling milk or water will prevent the content from spilling over. Slice both ends of cucumber, apply a pinch of salt on either side and rub with the chopped head till the ends get slightly frothy. This is supposed to do away with the bitterness of the vegetable. 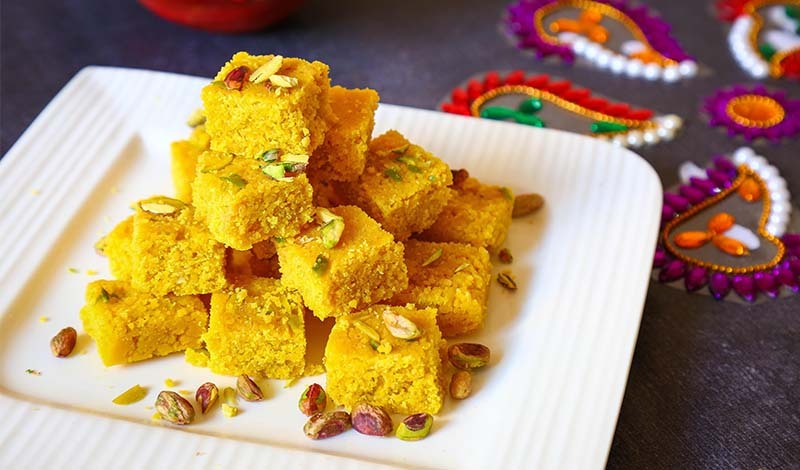 Adding semolina or rice flakes to pakoras make them crunchier. Rub your hands against a stainless steel vessel or against a steel sink to remove the smell of onions and garlic. 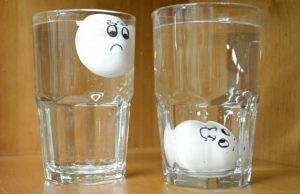 You can check the freshness of eggs by placing them in a bowl of water. The good ones sink and the bad ones float. Stick a slice of bread to cut area of a cake (you can use toothpicks) to prevent it from getting stale.